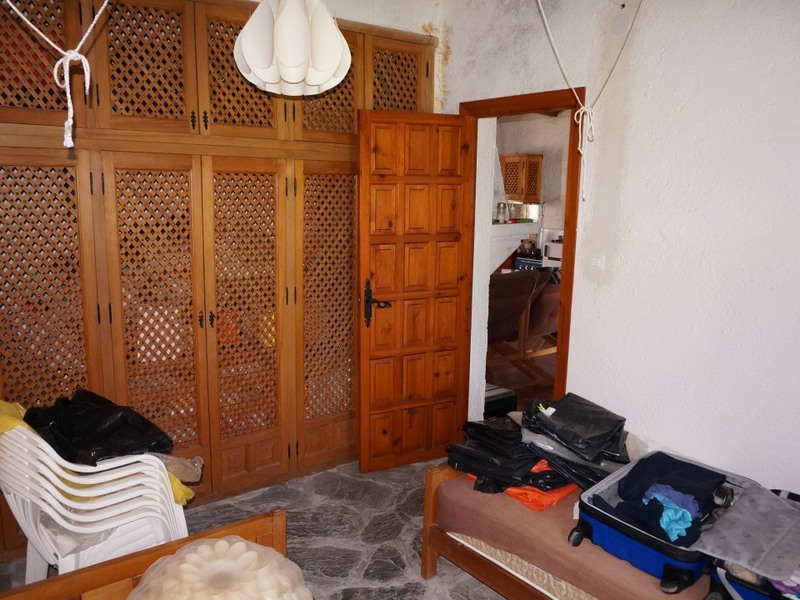 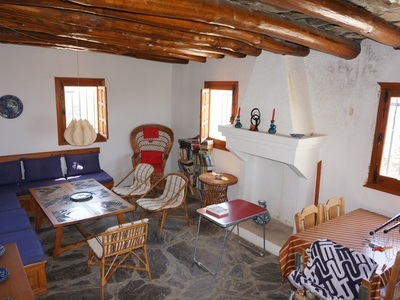 A beautiful cortijo in a spectacular location with two bedrooms and a shower room, located 300m from the road between Orgiva and the mountain villages. 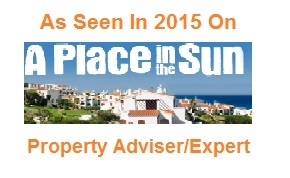 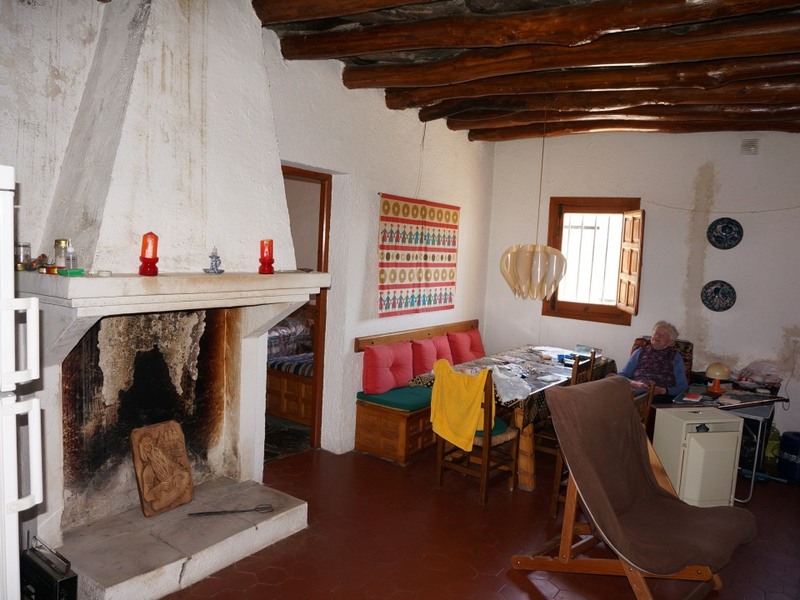 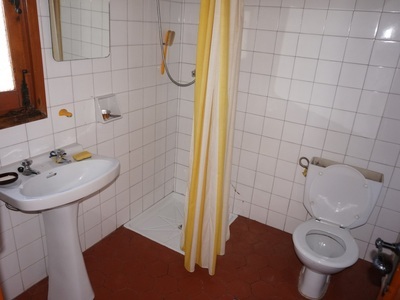 The cortijo is of modern construction and was designed and built by the present owner. It is located on 5,300 m2 of sloping land, classified as irrigated agricultural land, and is reached by a track, steep in parts. 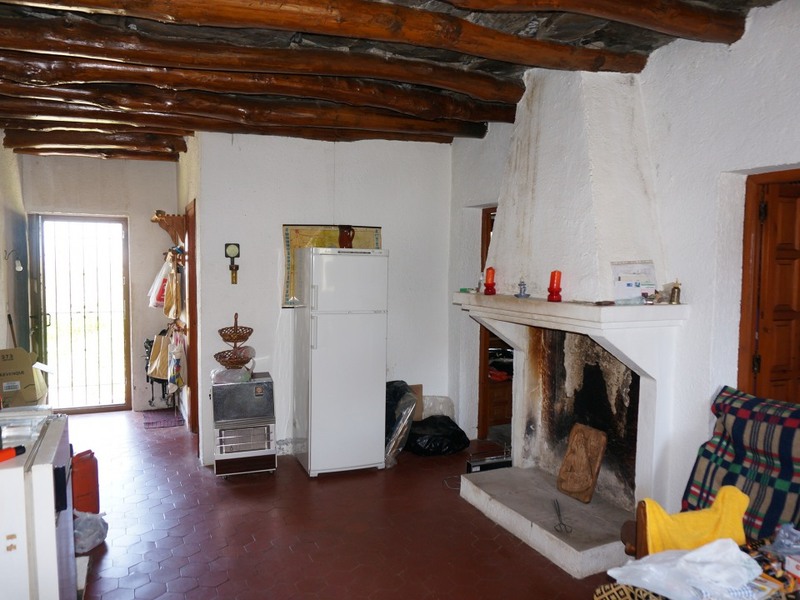 There are 138 m2 built, consisting of a large living room with fireplace, and kitchen-dining room-living room with two bedrooms and a shower room attached. 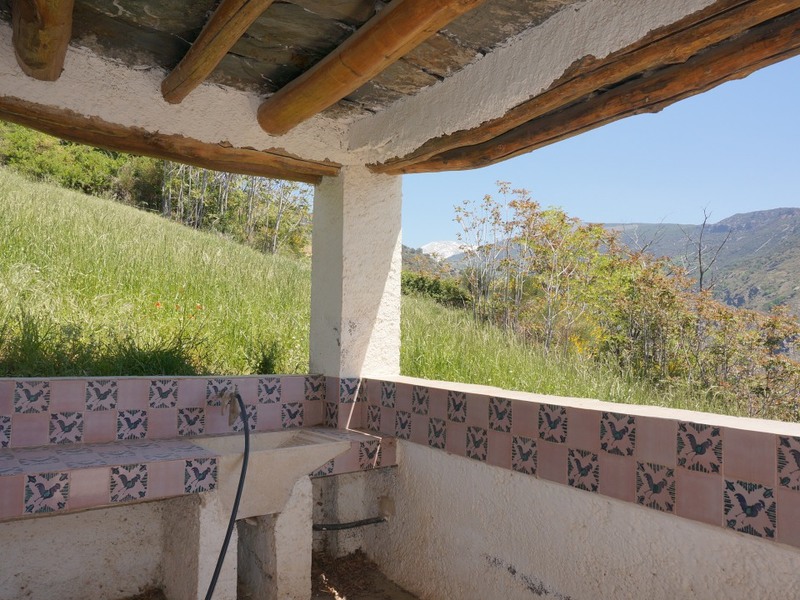 The quality of the construction and carpentry is very high; there is a covered porch to one side of the house, and to the other side an open terrace with magnificent views to the Guadalfeo valley, the Poquiera valley, the mountain villages and the Sierra Nevada. Immediately below the cortijo is an era (threshing floor) which makes a wonderful terrace with beautiful views. Immediately above and behind the house is a gazebo with a barbecue, with breathtaking views, and attached is a small store room. 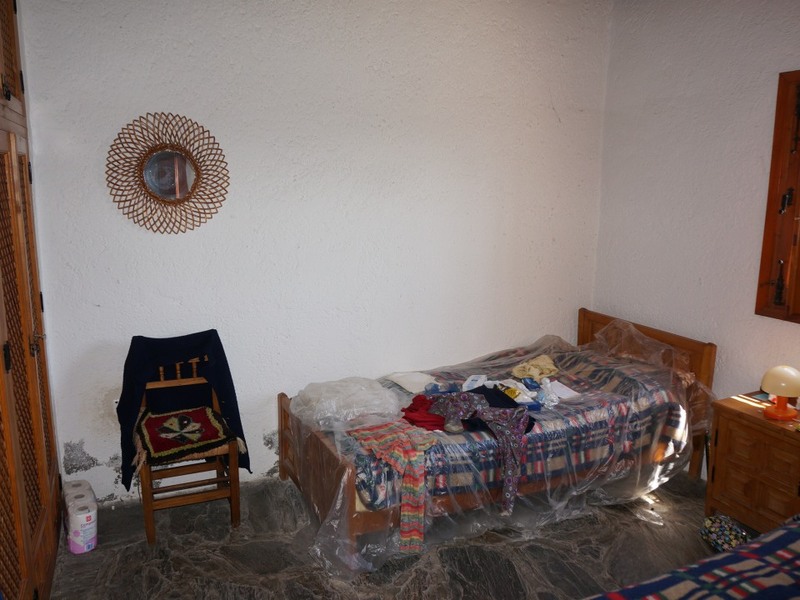 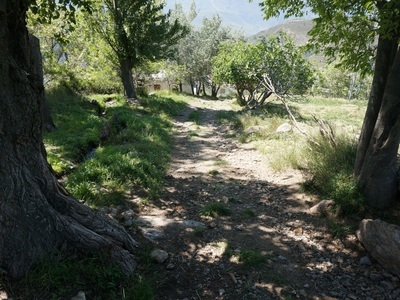 The cortijo has electricity connected, and water for domestic use and irrigation is supplied by irrigation water which flows in an adjacent channel. 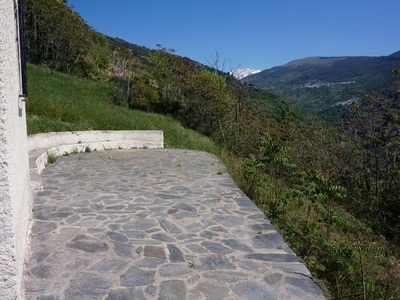 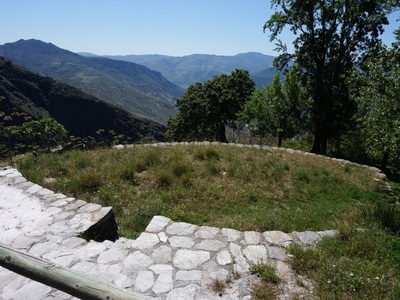 The land consists of three adjacent plots - their disposition is such that it would be possible to make a new access track, less steep than the existing one.